Frequently Asked Questions (FAQ) – Helping the Emerald Coast move, feel, and live better! I have a herniated disk and was told by my doctor that I will probably need surgery. 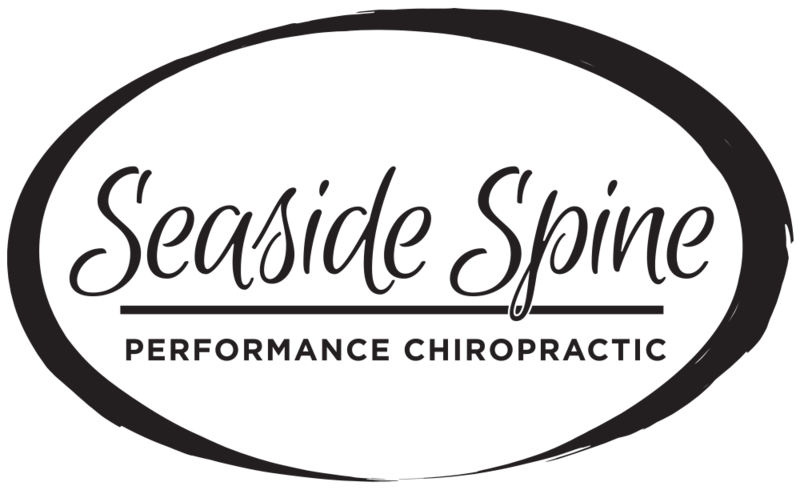 Why should I come to Seaside Spine? Herniated discs are one of the most common conditions treated in our office. Less than 3% of disc herniations treated in our office will require surgery. We have exceptional rehabilitation outcomes for healing herniated discs and will gladly communicate with your physician throughout the process. I thought chiropractors only treated a person’s back? This is a major misconception. It is quite common for spinal imbalances and poor posture to cause injuries to the hip, knees, shoulders and arms. Dr. Barbee is specially trained to detect and treat these imbalances and, at the same time, provide treatments to cure tendinitis, bursitis, muscle tears and trigger points. We are full body soft-tissue specialists at Seaside Spine. Your first visit generally takes about 90 minutes. This time includes consultation, examination and, of course, treatment to get you on your way to healing. Follow-up treatments are anywhere between 45 and 60 minutes depending on the complexity of your condition. My friend told me that if I went to a chiropractor I would have to go the rest of my life? At Seaside Spine, we strive to permanently “fix” the cause of your problems so you will not experience future recurrences. We give you all the necessary tools to self-manage, (exercise advice, sleep aids, posture stretches, etc.) Our goal is to empower you to stay healthy and, once you’re better, you’re discharged! I have already been to several sports medicine doctors and tried physical therapy and I am still not better. How will your office help me? We feel your frustration. We often see patients who feel failed by other doctors because their condition did not respond to conventional methods. We find in most chronic cases there is scar tissue buildup that limits joint movement and produces pain. By detecting and treating these pain producing adhesions, relief is immediate and you finally realize you are in the right place. Can you communicate with my personal trainer? How should I exercise while injured? We are actively involved in the education of personal trainers around the community. We are happy to contact your trainer and give them an understanding of your condition as well as an exercise prescription that will allow you continue to exercise even while injured. Personal injury protection, also known as PIP, is insurance that covers you and those in your household for auto accident related injuries regardless of who is at fault. Florida law requires that all drivers carry PIP coverage of at least $10,000. The nerves that run to your arms and hands exit the spine through the injured part of the neck. Neck and lower back pain can result directly from the trauma of the accident, or as a reaction to the loss of proper spinal curvature. Whether you have been in an auto accident or over- exerted yourself at work, your body is constantly adapting to its surroundings. When your body is exhausted and can no longer adapt, symptoms can appear. It can take weeks, even months to occur.